A well-planned move is a stress-free move and begins way before the moving day. 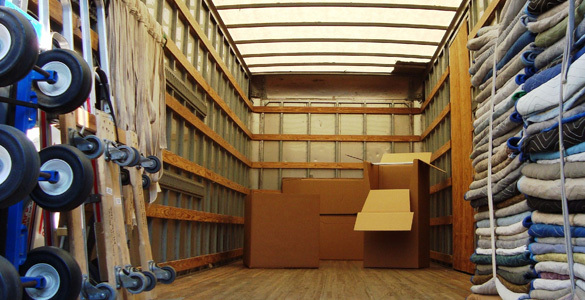 It is best to get in touch with a professional moving company and get your questions answered. Moreover, prior to hiring a moving company or undertaking a DIY move, figure out your general relocation budget. At Orion Movers, we don’t just take care of your packing and unpacking needs or handle your shipment management, but we are here to support you with each and every aspect of your commercial relocation in Los Angeles. As a leader in the moving industry for many years, we have access to premium yet competitive transportation resources, combined with a trained and qualified staff. For more information about planning a perfect moving day, get in touch with us today and seek our professional services.